An important new bill requires our support. Action Alert! Representative Bill Posey (R-FL) has introduced a bill that would direct the Department of Health and Human Services to conduct a comprehensive study comparing health outcomes in vaccinated and unvaccinated populations. This is an incredibly important bill. The number of immunizations given to young children has increased dramatically over the years. By the age of two, children in 1950 received five shots; today, children receive as many as twenty-seven shots before their second birthday, with multiple shots often given in the same visit. Public health officials insist that all of this is safe. You would think that such confidence would be underpinned by rigorous tests confirming the safety of vaccines, their ingredients, and the Centers for Disease Control (CDC) schedule in general. The astounding truth is that in many cases this safety testing has simply not been done. The National Academy of Medicine, which advises the government on issues relating to medicine and health, concluded in 2013 that “Key elements of the [CDC] schedule—the number, frequency, timing, order, and age at administration of vaccines—have not been systematically examined in research studies.” Our coverage of aluminum adjuvants in vaccines also found safety testing conspicuously lacking. Doctors and public health officials tell parents with kids injured by vaccines that there is no proof of causality between the injury and the administration of a vaccine. Clearly, determining causality can be complicated, especially since vaccinations tend to be given at the same ages as neurological and developmental disorders can first emerge in children. The obvious solution would be to study the matter thoroughly to get to the bottom of it—yet no comprehensive studies comparing the health of vaccinated and unvaccinated kids have been done. The studies that have been undertaken – such as the two papers led by Professor Anthony Mawson that we reported on earlier this year, suggest that vaccinated kids are, on the whole, sicker than unvaccinated kids. Another reason for the lack of evidence is that attempts to publish this kind of work are usually met with vitriol and calls for retraction, as we’ve seen with Andrew Wakefield and his 1998 Lancet paper. 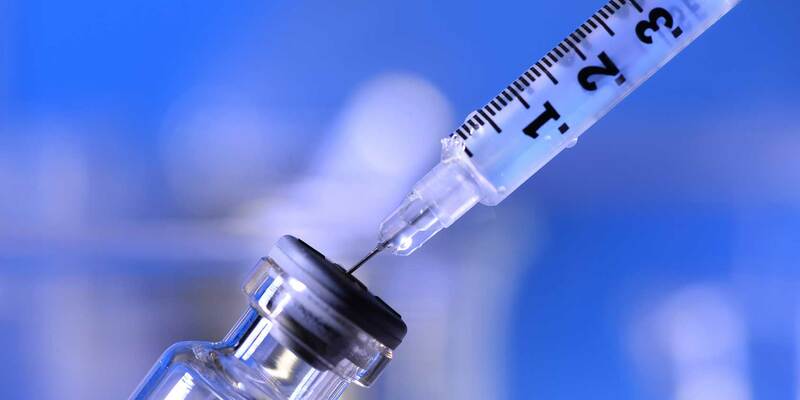 There is a growing movement to force vaccinations on the US public, either through eliminating exemptions to vaccination or by mandating certain vaccines for children to attend school. If those who wish to force vaccinations on families are so confident that vaccines are safe, why not do the science? What are they afraid of? Action Alert! Write to your Member of Congress and tell him or her to support HR 3615. Please send your message immediately.